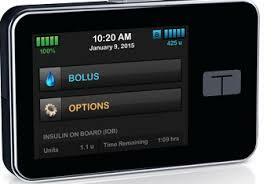 FDA APPROVES ARTIFICIAL PANCREASE SYSTEM. According to the American Diabetes Association, the FDA approved the first hybrid insulin delivery system on the 28th of September, 2016. This critical step, according to the ADA website in the development of an artificial pancreas is an important milestone for people with type 1 diabetes. 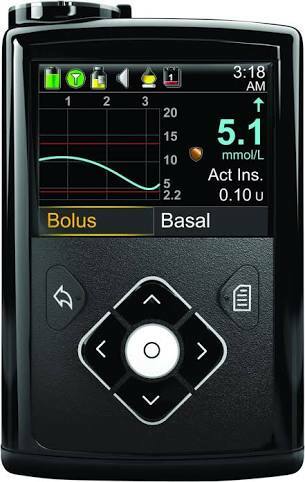 The MiniMed 670G is the first pump-sensor system to automatically adjust basal insulin levels, up or down, based on continuous glucose readings from an integrated continuous glucose monitor. Patients will continue to make insulin dosing decisions at mealtime, with the MiniMed 670G providing dose recommendations based on the patient’s blood glucose levels and trends. Patients will also need to perform finger-stick glucose checks for calibration of the device. The system is appropriate for anyone who is currently using or is a good candidate for an insulin pump. The FDA has approved the MiniMed 670G for people age 14 and older. CGM is a way to measure glucose levels in real-time throughout the day and night. A tiny electrode called a glucose sensor is inserted under the skin to measure glucose levels in tissue fluid. It is connected to a transmitter that sends the information via wireless radio frequency to a monitoring and display device. The device can detect and notify you if your glucose is reaching a high or low limit. 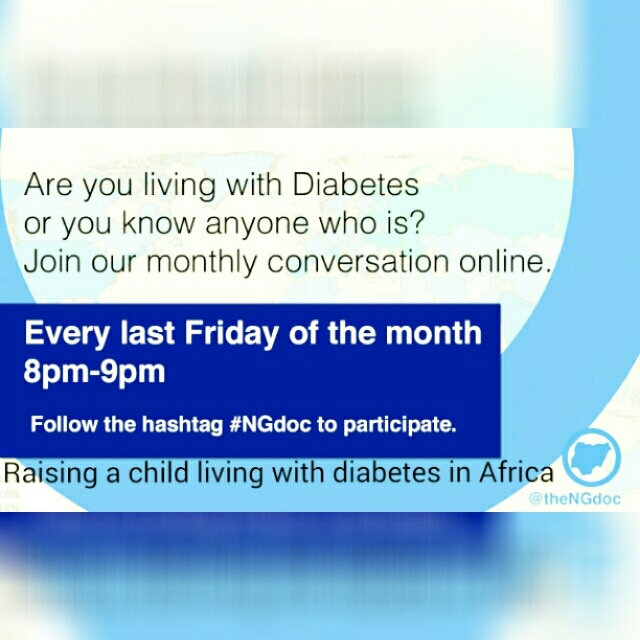 On May 27th The Nigeria Diabetes online Community conducted it’s monthly chat dedicated to children living with diabetes in Africa. 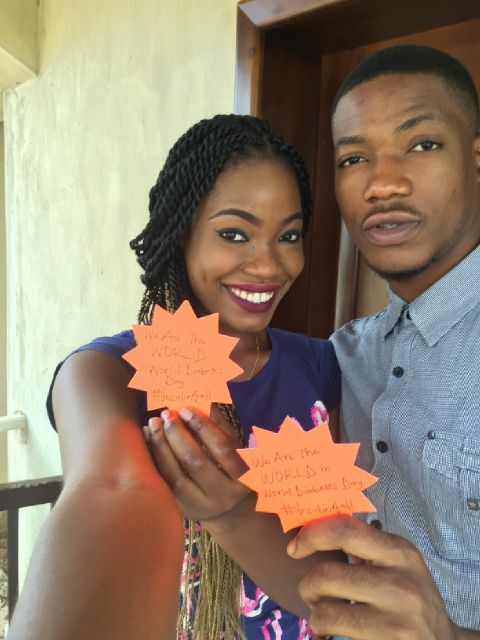 The chat that coincides with Children’s day in Nigeria drew participants from Nigeria, UK, South Africa and Ghana. The children’s day chat reflects the reality that faces us as a nation and africa as a continent on the need for a vibrant healthcare sector to combat the scourge of diabetes. All our participants have wards living with diabetes (we encourage parents and guardians to get their wards involved in social peer support chats online). 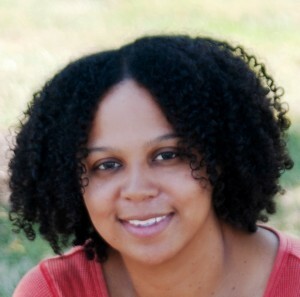 Most wards view living with diabetes as a burden (stressful,frustrating, depressive and expensive – in the words of pearl who has young relatives living with diabetes) with a few having a good insight of the condition. Large percentage of our wards living with diabetes seemingly initially have a feeling of being the only ones with such condition in the world. Living with diabetes for children has been noticed to be emotionally challenging and it’s been suggested by experience that more interaction and peer support works in Ghana with listening ears producing better results than criticisms. Parents and guardians have been advised to stay involved in their children’s care even if such wards is able to manage his/her diabetes. It was also noted that there’s a constant battle of emotions as the children hit their teens with their tendencies to want to fit in like their friends. In cases when their emotions are really all over the place, a constant show of love, mentoring and continuous education about diabetes has been noted to be very helpful. It was unanimously agreed by all participants that interacting with other children living with diabetes worldwide is very helpful with NGO’s and government being actively involved in ensuring living with diabetes for our children doesn’t end up as a death sentence. We graciously call on the minister of health in all african countries to emulate the South Africa government who is said to provide free medications to include insulin and glucose strips. The international diabetes federation life for a child has been commended for their active support in resource poor settings where insulin, glucometers and teststrips are provided for free. We also call on governments to ensure these supplies gets to the children import tax free. Wouldn’t it be great to see life saving medications donated for free exempted from import tax which could be enormous? We wish to thank all our participants for their contributions and commitments to ensuring an healthy life with diabetes is achievable by our children. Do you have or know any child living with diabetes? Kindly get through to us on our platforms and we will be glad to connect. NGdoc will be partnering with Sola Giwa Initiative on a 4day public health screening. This gesture according to Sola Giwa is part of his commitments at ensuring the deliverance of democracy. The public health screening will strictly be on diabetes and high blood pressure issues which will afford participants to be aware of its symptoms, damages and preventions to avert any health havoc. Importantly, this program aims to improve health awareness as well as overall wellbeing of the people in his constituency through a 4-day public enlightenment and screening in 4 different locations. Its intended target audience daily is between 500 making it 2,000 ground total target audience. It is with a heavy heart that I share the tragic story of a promising young boy with type 1 diabetes. I met Durojaiye Bola through the Pediatric Endocrinologist of The Olabisi Onabanjo University Teaching Hospital (OOUTH) a year ago. This meeting coincided with our peer support program for children living with diabetes at the same institution where we met online with Jack Terschluse of Penpals United. Although Durojaiye was diagnosed with Type1 diabetes his family was without the means to support the expense of his treatment and medication. He was on our list for support, next in line to Omolade who, thanks to T1International through its diabetes warrior initiative underwent a vocational training to help her pay for her insulin needs and later a partner NGO called Priceless Jewel, now supports with her insulin and university education from a kind philanthropist. If only we had been able to support Durojaiye sooner. Last Friday I followed a friend to the ER of the teaching hospital and found him with burn scars on all of his limbs. Apparently Durojaiye had fallen into an hypoglycemic coma at a religious center. 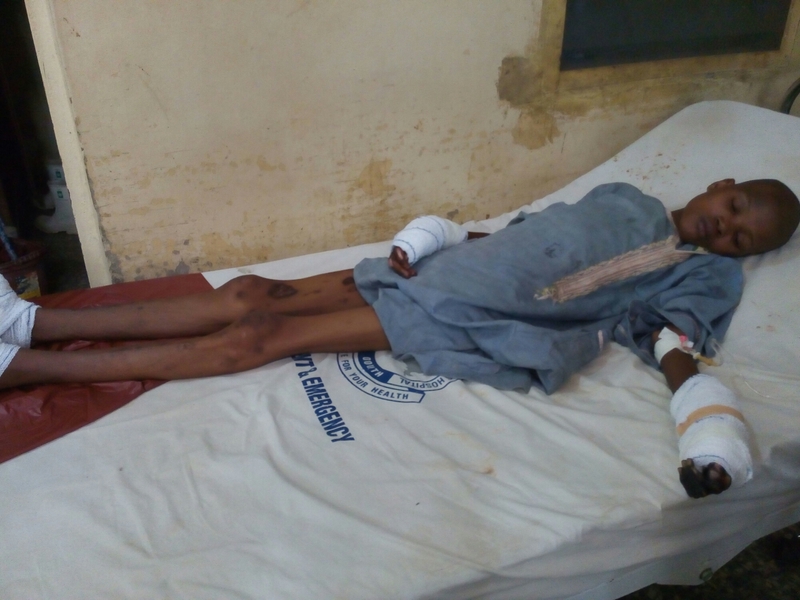 In a bid to bring him back to life, his digits were burnt badly in fire by the religious members. This shock reminded me of the huge importance of educating religious leaders on diabetes. The NGdoc submitted a project proposal 2 years ago to a foundation for support of such an education initiative but unfortunately we never got the funding. Right now Durojaiye has been referred to a plastic surgeon in a bigger hospital with the possibility of amputation. With tears on their eyes his parents told me categorically that they cannot afford it. They said that sending him to another hosptial will be like a death sentence. A team was constituted by NGdoc with initial finances being given by the association. The team also has support from T1international. 4) An advocacy plan to ensure liable children with diabetes have access to insulin and other essential consumables. This is a clarion call to the Global DOC. There must be more focus on Africa. How many young boys and girls in Africa must go through the same traumatic experience before our community takes action? We need to address poverty, lack of access and lack of diabtetes education. We must support community based organizations centered around caring for people with diabetes, encourage social peer support and help make the lives of children living with diabetes a meaningful one. 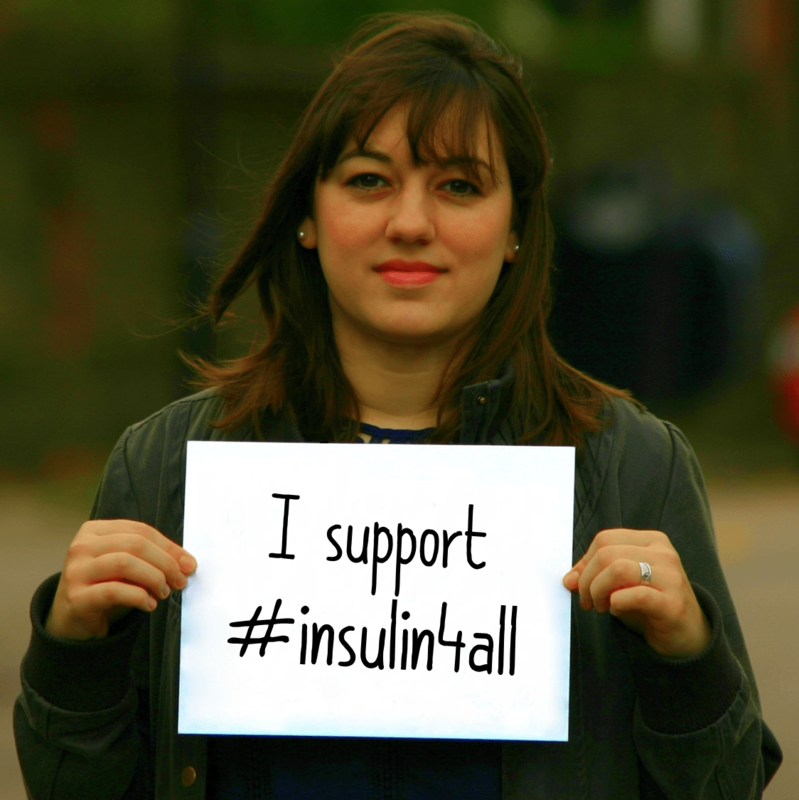 Last year the whole world ‘Put the World Back’ in World Diabetes Day when #insulin4all was launched. This year The Nigeria Diabetes Online Community is proud to be a member of the Access Alliance and the global force standing together to push for access to diabetes supplies, care, and treatment for all. Together as Nigerians ‘We are the World’ in World Diabetes Day. We support #insulin4all because we believe no Nigerian child living with diabetes should die as a result of lack of insulin – a life saving medication. The Nigeria Diabetes Online Community is excited to partner with T1International on its Diabetes Warrior initiative. The Type 1 International setup the Diabetes warrior initiative with the aim of training Nigerian children living with type 1 diabetes on vocational skills towards self sufficiency and ability to afford their medicines. A warrior is defined as ‘a brave or experienced solder or fighter’. It is believed that those who are sponsored for vocational programs are experience fighters of diabetes and are prepared to put in the work it takes to not let diabetes dominate their life. Our pioneer diabetes warrior is Omolade Onafowokan who is currently undergoing her part time weekend only vocational skills training in Ogun State, Nigeria. 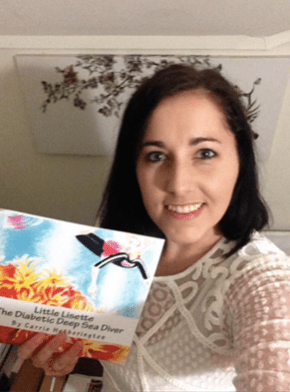 Her demonstration of great awareness and acceptance for living with type 1 Diabetes is highly impressive. She has accepted her living with diabetes and hopes to further her studies after the holidays into the University where she aspires to study medicine. In her own words having expressed a profound thanks to T1International for the kind gesture, wants to start a network of children living with diabetes where they can learn from one another and form a social peer support club. We believe that through this skill acquisition she might be able to generate some funds to ensure a steady supply of her essential medicine – Insulin. Visit here to support T1International’s effort aimed at helping children living with diabetes in Africa. According to a new study published August 27, 2015 in the Journal of Clinical Endocrinology and Metabolism by Kristian Hallundback Mikkelsen, MD, a PhD student at the Center for Diabetes Research, Gentofte Hospital, University of Copenhagen (Hellerup, Denmark) and colleagues; there are suggestions of a clear link between Type 2 diabetes mellitus and the number of times a patient has been prescribed antibiotics. Data from three national Danish registries revealed that prior exposure to antibiotics was associated with a 53% increased risk of developing type 2 diabetes (170,404 patients with Type 2 diabetes and 1.3 million who did not have the disease). The finding could mean that antibiotics play a direct causal role in type 2 diabetes or that people with as-yet-undiagnosed diabetes may have a greater risk for infection and therefore are more likely to use antibiotics. “Both interpretations are supported by the literature and could contribute to the observed associations,” Dr Mikkelsen told Medscape Medical News. They found the risk of getting diabetes was highest in those given antibiotics that are effective against a narrow range of bacteria. Dr Mikkelsen, of Gentofte Hospital in Hellerup, Denmark, also said more research was needed because the findings did not prove that the drugs trigger diabetes. Antibiotics, the main way of treating infections for more than 60 years, can alter the bugs living in the gut. Some of these bugs may contribute to the impaired ability of people living with diabetes to metabolise sugar. But an alternative explanation could be that people with undiagnosed diabetes may be more prone to infection and therefore use more antibiotics. Clinically, the findings add a new argument to the current movement toward less frequent and more judicious use of antibiotics. “Microbiologists frequently remind clinicians not to overuse antibiotics because of the growing resistance problems and inadequate development of new antibiotics. If it appears that antibiotics also have long-term and potentially negative metabolic adverse effects, it of course puts additional weight behind a strict policy for antibiotics prescribing and selling,” he noted. Sources: Daily Express UK; Medscape News. Living with Diabetes in Africa could be a bit challenging especially when one is in Isolation. Which is why we are coming up with list of people living with diabetes globally that didn’t allow Diabetes affect who they are. They have proved beyond reasonable doubt through their dedication and exploits that #Diabetes can’t stop us irrespective of our age, race, social status and nationality. 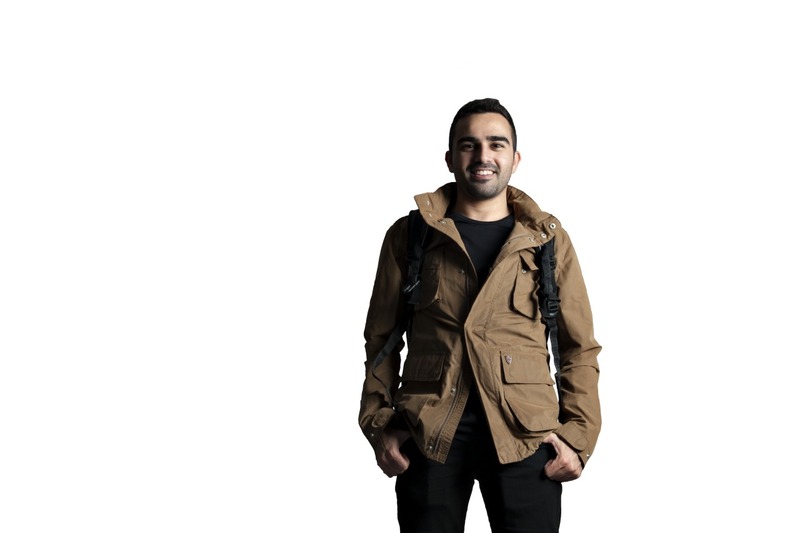 My name is Mohammad, I’m 31 years old, I was diagnosed with diabetes when I was 2 years old (DOD 25 May 1986). I have graduated from College of Business Administration in 2006, majored in Management Information System / IT, pursued a professional insurance diploma from the Chartered Insurance Institute based in the United Kingdom, used to work in insurance for 5 years and now working in Land Development (Kuwait Direct Investment Promotion Authority). I’m a Young Leader in Diabetes representing Kuwait and the MENA Region, my project is titled: “Diabetes Ambassadors Program”, which is mainly about spreading awareness about Type 1 Diabetes in Schools, colleges, universities as well as the workplace, to correct the misconception, fight discrimination and share our experience as diabetics about diabetes and how it can be managed and controlled. My life with diabetes wasn’t easy, I had my highs and lows, in 2011 I went into a hypoglycemia coma, that experience lead me to take a stand and take good care of my health, I have learned carb counting and I’m currently using an insulin pump, I do exercise, extreme sports and have traveled the world. I have considered diabetes as my friend … realizing that I’m not alone with diabetes, I have met an amazing group of people from all around the world diagnosed with diabetes, and we have learned from each other experiences that together we can control diabetes and live a healthy and a productive life just like everyone else, all we have to do is take certain measures into consideration. I was diagnosed with Latent Autoimmune Diabetes in Adults in June 2004. I have been an invited speaker and presenter on the topic of diabetes and social media. I founded Diabetes Social Media Advocacy (DSMA) to empower, support and connect people affected by diabetes. Through DSMA’s Twitter chats and Blog Talk Radio shows we are able to focus on life with diabetes and at as a pillar that brings the diabetes online community together. Diabetes is a frustrating condition; it’s up and down, but what helps me stay sane is a lot of prayer and my faith. If I could offer one piece of advice, please do not allow diabetes to steal your joy. Life is too precious to focus on the inconsistency of this condition; it’s not your fault. My name is Elizabeth Rowley. I was born in the United States and have lived with type 1 diabetes for over 20 years. There are a lot of things that make living with diabetes a challenge, particularly because people with Type 1 diabetes never get a break. It never goes away. We constantly have to test blood sugar, calculate carbohydrates, estimate insulin levels, factor in exercise or activity to avoid high or low blood sugars – not to mention the emotional and psychological effects! This is all exacerbated for someone who is struggling to access their insulin, diabetes supplies, or lacks proper diabetes education – a subject I care deeply about. I moved to London in 2011 to complete my Master’s degree in International Development and Humanitarian Emergencies at the London School of Economics and Political Science. During my course of study I gained the skills and confidence to set up T1International, a small charity that aims to raise awareness and make sure that everyone with type 1 diabetes has access to everything they need to survive and achieve their dreams. 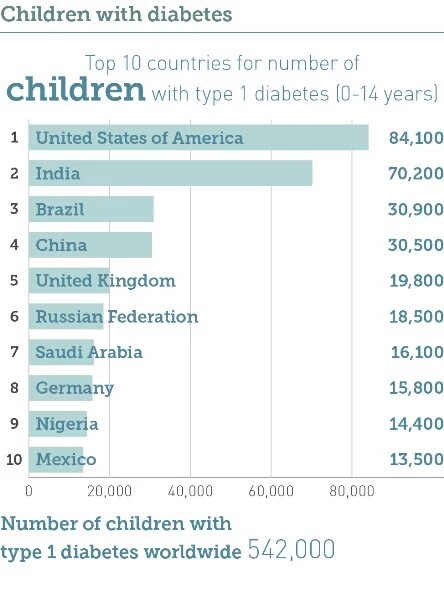 We have come a long way and, along with everyone that lives with or has a connection to type 1 diabetes, I know we can make a difference and address the fact that many people with type 1 diabetes are fighting for their lives daily due to lack of supplies, care, treatment, and education. Living with diabetes has been a struggle for me personally, but I have done my best not to let it stop me from doing the things I want in life. It has given me a lot of determination and I am confident that by working together we can find creative and sustainable solutions to the complex problems faced by people with diabetes. 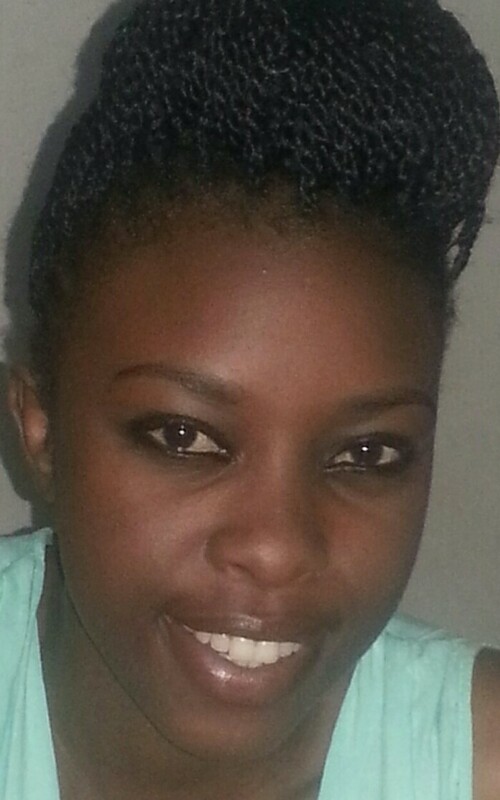 My name is Yemurai Sammantha Machirori, a 22 year old lady from Zimbabwe. I was born on 31 October 1992 and I am currently studying tourism and hospitality management at one of our local colleges. I was diagnosed with type one diabetes just a month before my 12th birthday, in September 2004. Accepting that I had diabetes was not much of a problem in my first two years of diagnosis, maybe because I was in an environment where I knew that everyone cared about me. However, things started to change as I started senior school. Meeting new people and trying to fit into a new environment was difficult for both me and my diabetes and hence making my senior school years the worst of my diabetic life. As I started college in 2012, I started working with my member association more, meeting more young people with diabetes and realising that diabetes was not a condition that only affected “old people”, something that I had been made to believe in senior school by the ladies I learnt with. “I would like to help other children like me”… is what I told my mum on the night that I was diagnosed with diabetes and I was pushed a step towards my dream as I was approached by my member association to represent Zimbabwe as a young leader in diabetes in Melbourne (2012). This gesture helped me a lot as I now appreciate my condition even more, and also determined to help other youths with diabetes in my country.